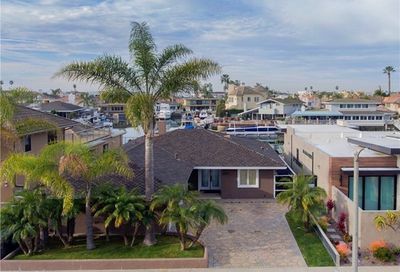 Very beautiful homes are located in the Huntington Harbour neighborhood of Huntington Beach, California 92649. If you own a boat and want to park it beyond your home, you can in Huntington Harbour. 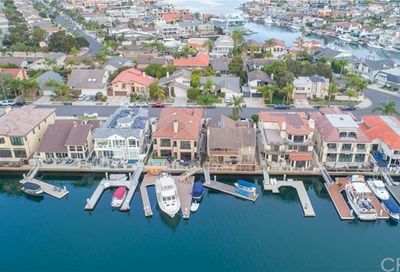 If you need a home with a private dock, your best resource is Huntington Beach homes with boat docks. 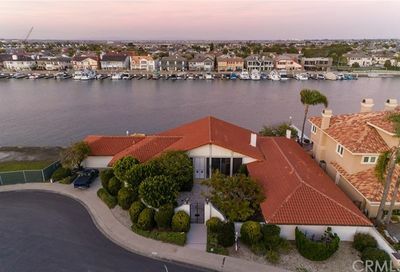 The community offers you bayfront homes with private boat docks and water views. 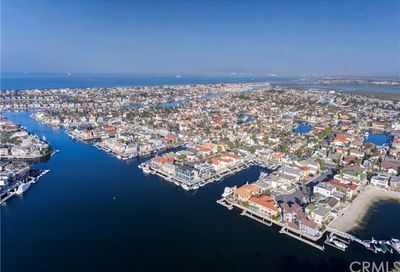 Huntington Harbour encompasses 5 islands of homes: Admiralty Island, Davenport Island, Gilbert Island, Humbolt Island, and Trinidad Island; approximately 3500 plus residents live in this upscale area. 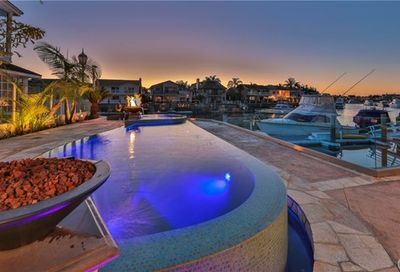 Two additional areas of Huntington Harbour, Coral Cay, a gated community and the Mainland. 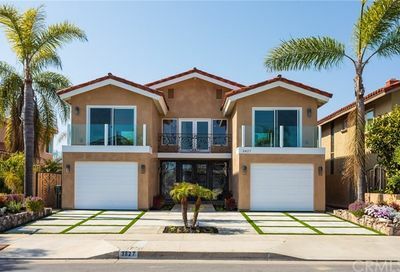 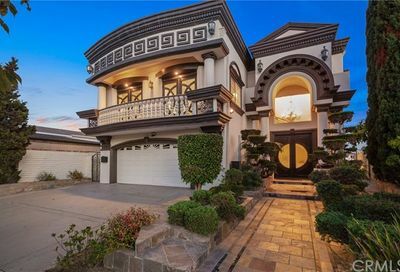 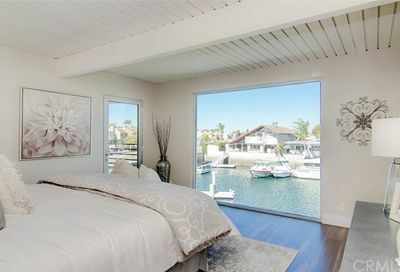 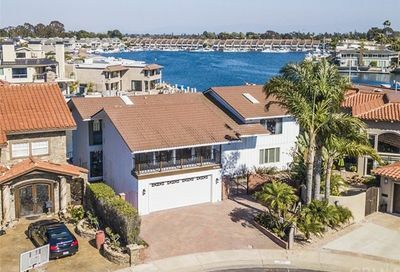 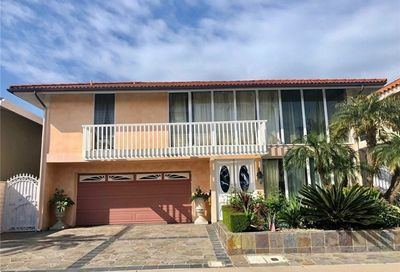 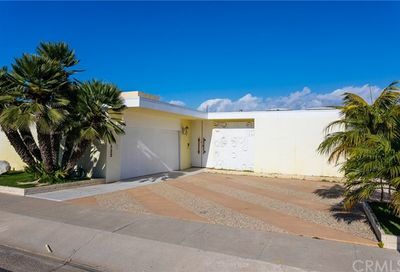 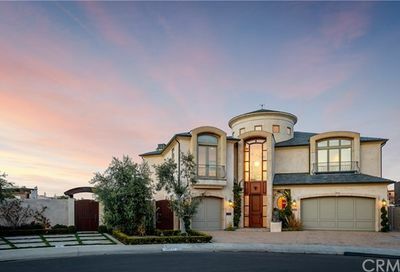 View Huntington Harbour houses for sale from all of the real estate companies in 92649 zip code in the northwest area of Huntington Beach, California. 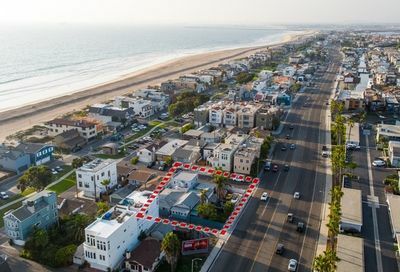 Pictures, maps, and details of Huntington Beach homes and condos. 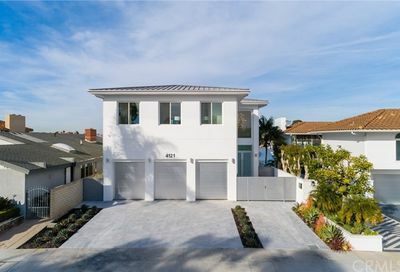 Receive email updates when a new home or condo is just listed and meets your search criteria; saving you hours of time researching. 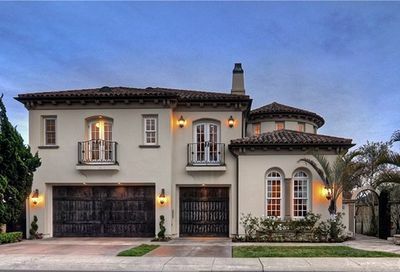 Which of these Huntington Harbour Neighborhods Do You Like Best? 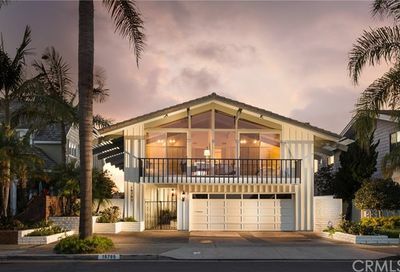 The neighborhood was developed in the 1960’s and the residents have created a non-profit “Huntington Harbour Property Owners Association” with an all-volunteer based membership and an annual fee. 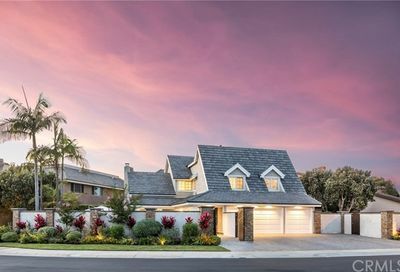 Their focus is to maintain the community. 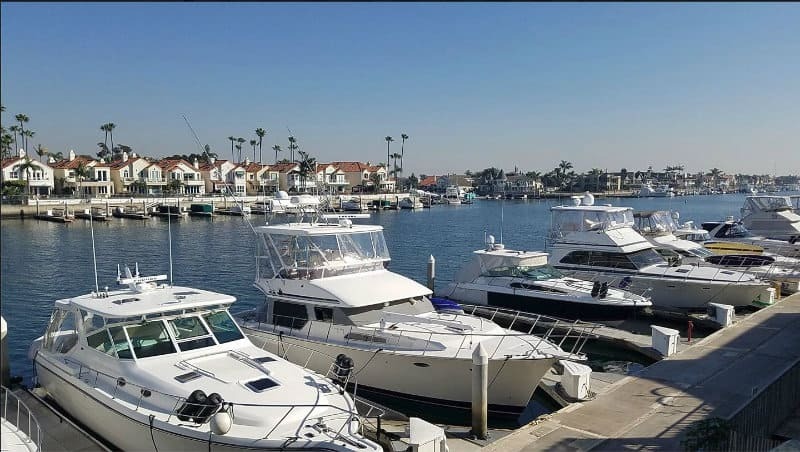 The Bay Club is located at 4121 Warner Avenue is the perfect location for any type of event that wants a backdrop of the Huntington Harbor water view. 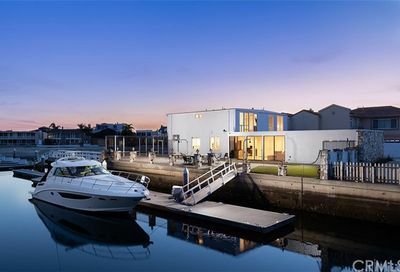 From weddings to family reunions and more the Huntington Harbour Bay Club offers all of those services. 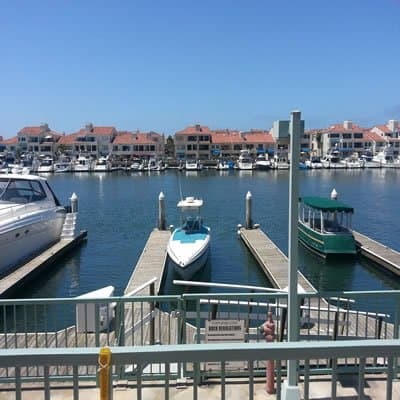 The mall is located in the mainland neighborhood of Huntington Harbour with the popular grocery store, Trader Joes and local banks like Bank of America and Chase. 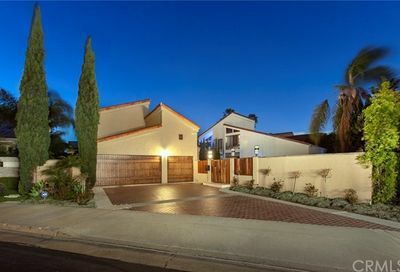 We included a list of retailers and services below for you.